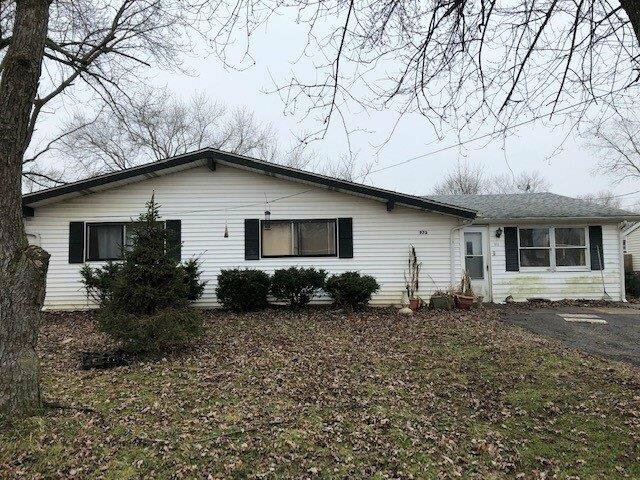 Large Ranch home with a lot of potential. Needs your loving touch to renovate this home. As-is sale.